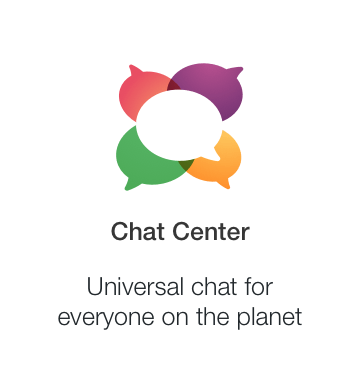 Chat Center is a universal chat application that allows users to chat with another user, irrespective of which chat app they use. We are pleased to announce that the application of one of our portfolio companies, Chat Center, has been downloaded over one million times. In addition to this exciting news, more than one million unique names have also been registered! There are so many ways to communicate these days, people could send a Facebook message, reply on WhatsApp, create a story on Snapchat, call for free on Viber etc. Chat Center allows you to chat to anyone else using one username, making it seamless and efficient for the average user. Have you registered your very own unique name?